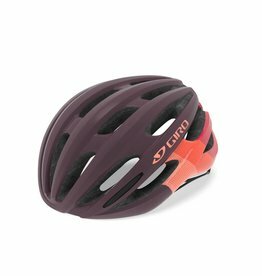 Recreational helmets are an economical choice for recreational, commuter, road and mountain bikers; they’re also popular with skateboarders and inline skaters. 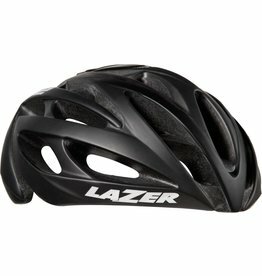 They often include visors to shield your eyes from the sun. 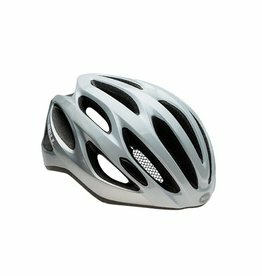 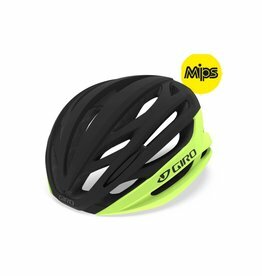 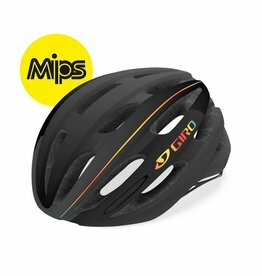 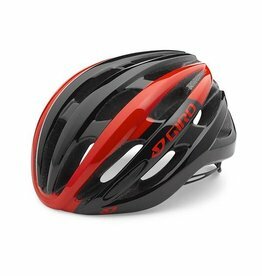 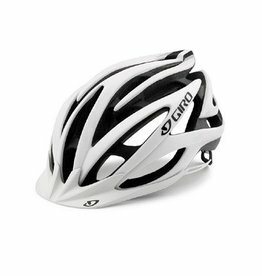 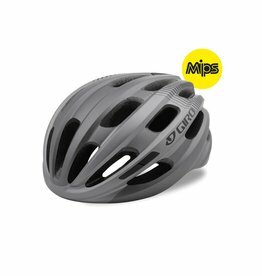 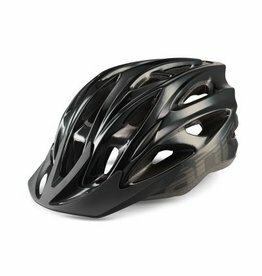 Road bike helmets are preferred by roadie enthusiasts for their low weight, generous ventilation and aerodynamic design. 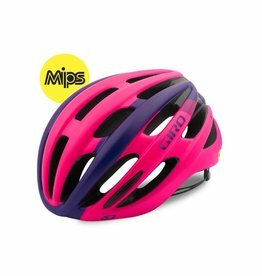 These helmets typically forgo visors to keep the weight low and provide an unobstructed view when you’re crouched in an aggressive riding position. 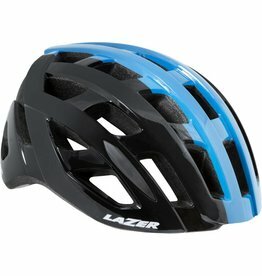 Mountain bike helmets (often used by cyclocross riders, too) are designed to ventilate well at low speeds. 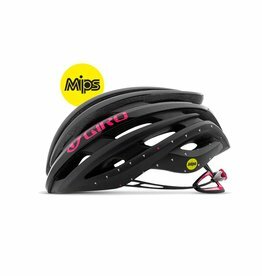 They’re distinguished by their visors, enhanced rear-head coverage and a firm, secure fit for when you’re tackling rough terrain. 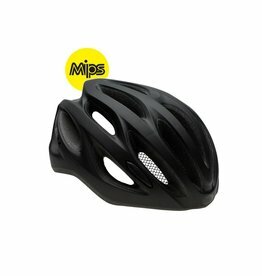 Some feature full-face protection that's preferred by downhill mountain bikers and park riders.